These are the guidelines to root Sony Xperia E4 smartphones. According to the original poster of this guide taken by LeonXperiaXC, you can do a “small tune” to your MediaTek processor directly after finishing with the Kingo root exploit. Furthermore, you can expect to get all of the usual rooted apps working on your device like the Greenify app and the BusyBox app. You’ll need heaps of apps that require root access available from the Google Play Store, App Brain and other app stores. Just make sure you research the apps you are installing. Anything that isn’t popular and doesn’t come with a high rating by many users should be suspicious and potential malware for you to avoid. Use this guide to root Sony Xperia E4 smartphones only. You must have the Developer Options menu unlocked by tapping the Menu > Settings > About Device > tap where it shows you the build number at least 7 times and eventually it will tell you that you are now using the device as a developer. That means the Developer Options menu is now unlocked. Enter the Developer Options menu by tapping the Menu > Settings > Developer Options and enable the option for the USB Debugging Mode. Now you can connect your Sony Xperia E4 handset the computer and get it to communicate with other programs. Download the Kingo one-click rooting tool directly to your computer. Install and follow the prompts to run the Kingo tool on the computer. 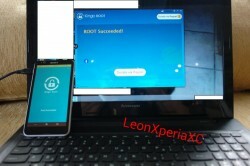 Connect the Sony Xperia E4 smartphone to the computer with the USB cable you would usually sue for charging the battery. 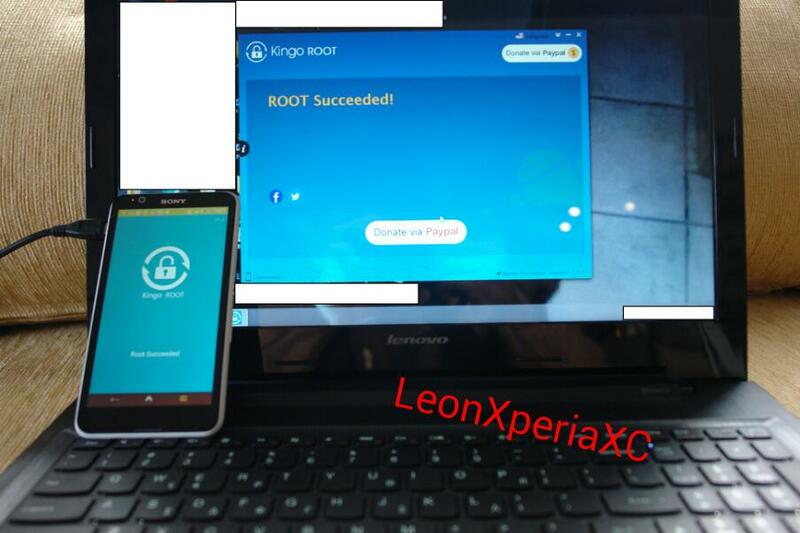 Press the bug ‘Root’ button you get from the main page of the Kingo app on your computer and the exploit will now try to root your device. Since we’ve seen evidence of others doing this successfully, we know it should be successful for you as well.